As the third edition of the Freetown Music Festival is about to kick off Opin Yu Yi’s (OYY) producer, Celia Turley explains what they will be adding by way of film to the festival. 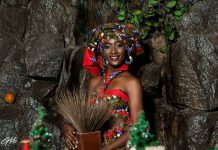 The Kultural Junkshon will feature two short films; ‘Two Sim & Return’ by Duval Timothy, and ‘Ar dae wit yu’ by Henry Kamara. 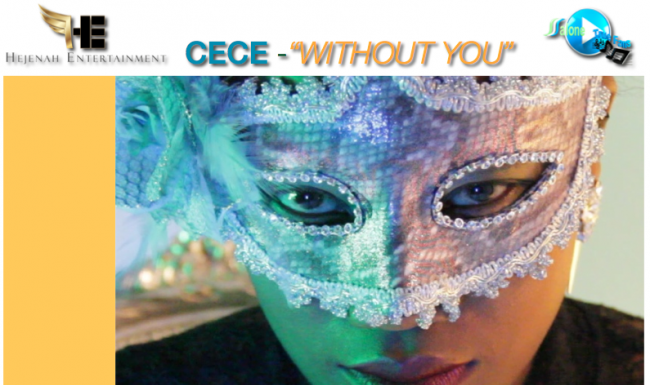 The film round up will also include two films from a collective of Sierra Leonean, Ghanaian and Liberian filmmakers brought together by Weltfilme. Their works that will be on show include; ‘Dansa’ and ‘Picturing My Life’. These works explore the challenges of charting creative careers in Sierra Leone in the face of traditional family expectations. 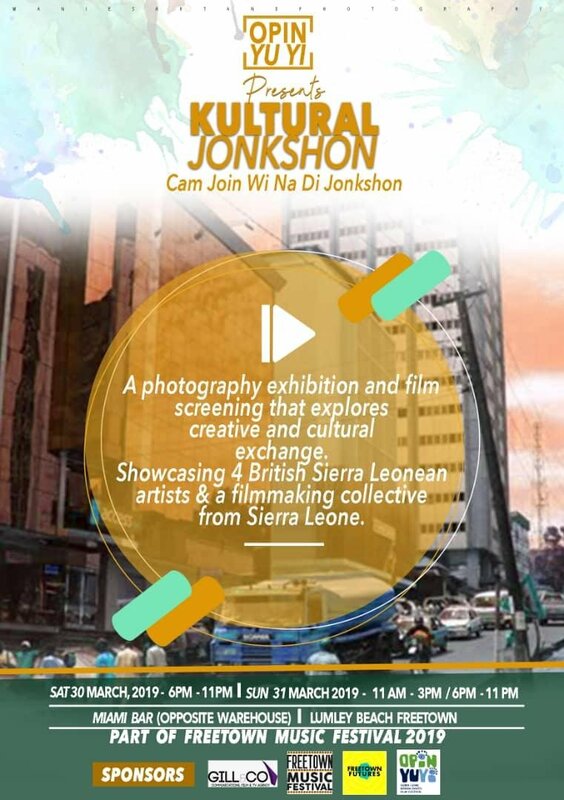 In addition to the film offerings, Opin Yu Yi will also have a photography exhibit of two female diaspora Sierra Leoneans. Adama Jalloh’s photographic series ‘Sara’, which documents the practice of ‘Sara’ in the Sierra Leonean diaspora community in South London. Fellow London-based creative Ejatu Shaw’s Poly which reflects on the artist’s Fulani heritage and identity will also be on the show. 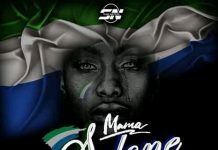 These artists have never had the opportunity to show their work in Sierra Leone, so it’s a great opportunity for Sierra Leonean audiences to see what exciting new talent is emerging. 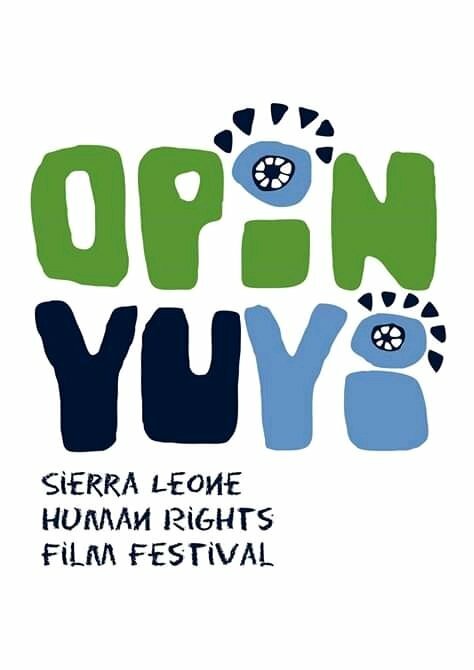 Opin Yu Yi is Sierra Leone’s first and only human rights film festival, founded by filmmaker Idriss Kpange and lawyer Sabrina Mahtani in 2012. Freetown Music Festival has been instrumental in supporting OYY as it creates a platform for local and international talent in Sierra Leone.